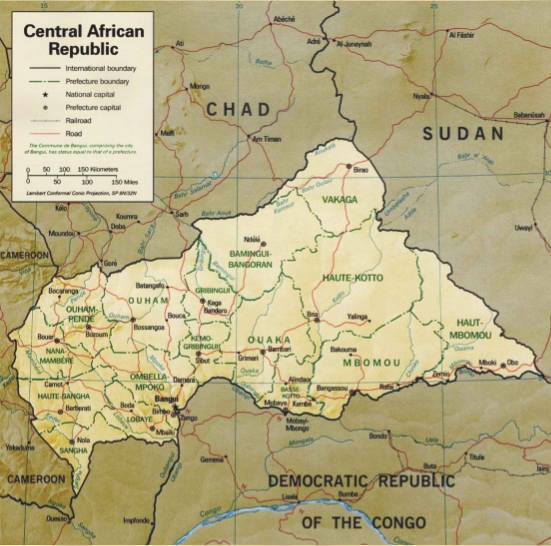 The Central African Republic is a land-locked nation within the interior of the African continent. It is bordered by the countries like Cameroon, Chad, Sudan the Democratic Republic of the Congo and the Republic of the Congo. The forest is highly diverse, and includes commercially important species of Ayous, Sapelli and Sippo. The climate of the C.A.R. is generally tropical. The northern areas are subject to harmattan winds, which are hot, dry, and carry dust. The northeast is desert. The remainder of the country is prone to flooding from nearby rivers. Ô Centrafrique, ô berceau des Bantous! Reprends ton droit au respect, à la vie! Oh! Central Africa, cradle of the Bantu! Take up again your right to respect, to life! But, from today, breaking tyranny's hold. The voice of our ancestors call us. 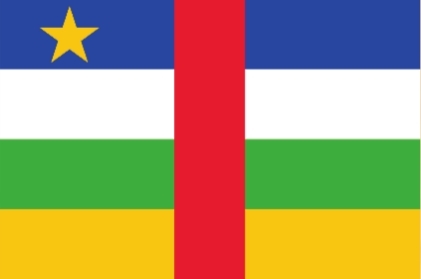 France set up an outpost at Bangui, which is now the capital. 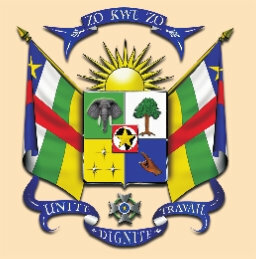 In 1894, the French made the region a territory called Ubangi-Shari gained internal self-government as the Central African Republic, and the country became fully independent on Aug. 13, 1960. The economy of the CAR is dominated by the cultivation and sale of food crops such as cassava, peanuts, maize, sorghum, millet, sesame. 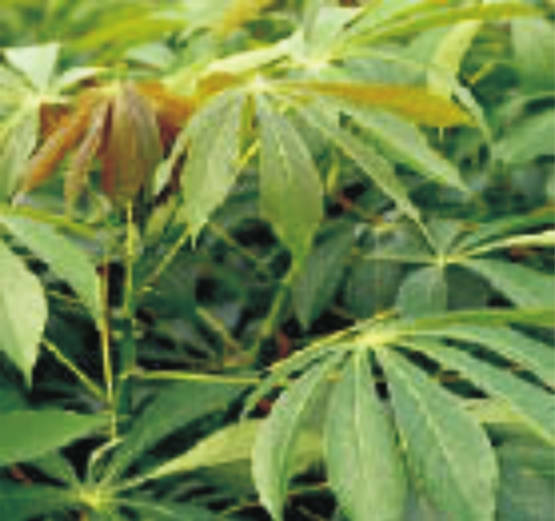 The total production of cassava, the staple food of most Central Africans, ranges 25,000 to 45,000 tons a year. 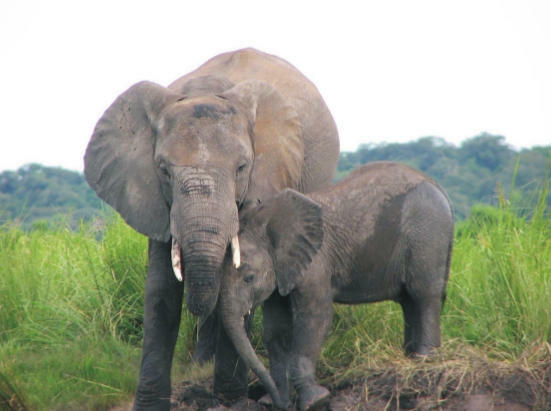 The country is noted for its population of forest elephants. In the southwest, the Dzanga-Sangha National Park is a rain forest area. To the north, the Manovo-Gounda St Floris National Park has been well- populated with wildlife, including leopards, lions, and rhinos. 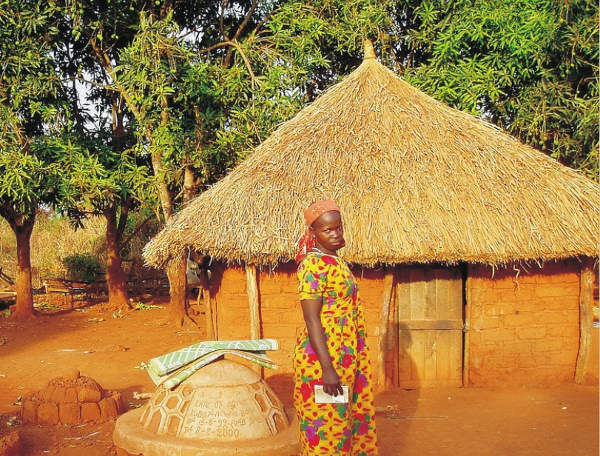 The Central African Republic is an extremely poor, underdeveloped country, where most of the people farm for a living. The country has a few factories which include a textile mill and diamond mines. A few farmers raise livestock in regions where there are no tsetse flies insects that spread a disease called sleeping sickness. 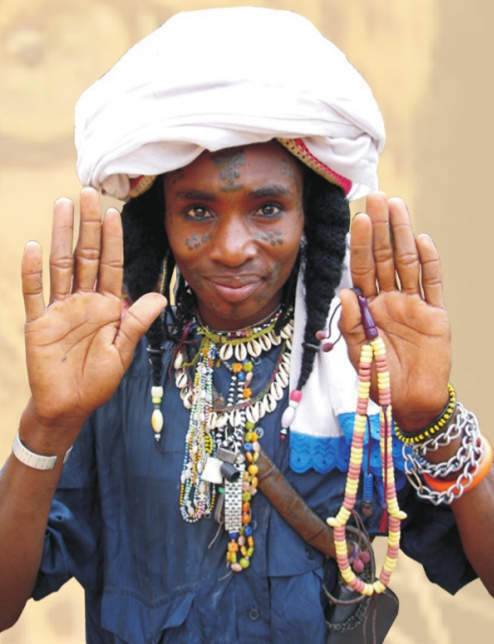 French is the official language, but Sango is most widely spoken. Most of the people of the Central African Republic are black Africans, but they belong to many ethnic groups and speak many languages. The Christian community, consists of 50 percent of the population, 35 percent of the population maintain Indigenous beliefs, Islam is practiced by approximately 15 percent of the country's population. Most adults are unable to read or write. 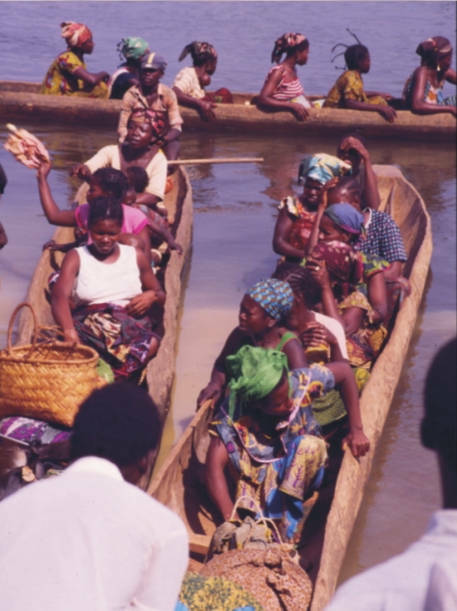 The rivers are the most important transportation routes in the Central African Republic. The nation has no rail roads, and many roads are impossible during the rainy season. The Pygmies have a complex folk music tradition. 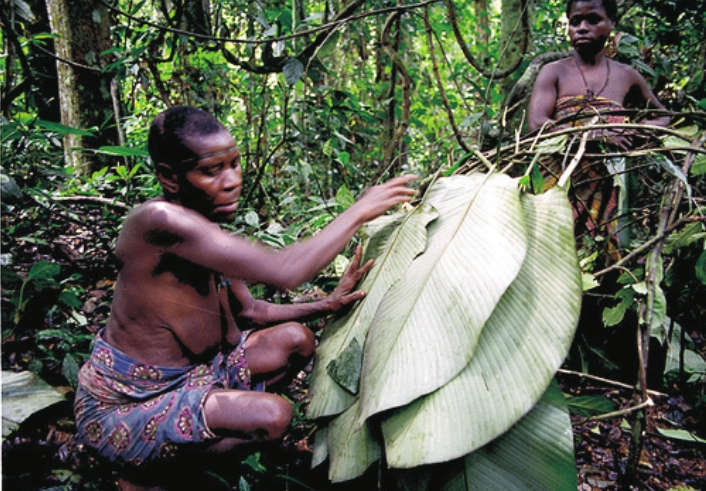 The Ngbaka use an unusual instrument called a mbela. 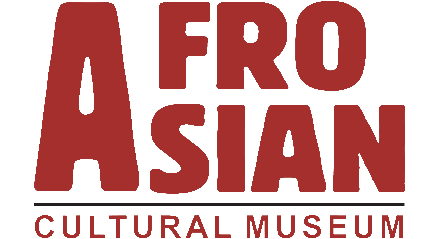 An instruments similar to the mbela is considered the oldest ancestors of all string instruments.